Some credit to Nike here. With the current template, they've finally gotten the colors right. The Bears' navy blue should be so deep and rich that appears darker than black in the bright sun. The orange should be glowing and radiant. The numbers have curves but they're also straight, erect and bold. For decades they were the only non-block numbers worn on an NFL field and it shows. The wishbone "C" on the helmet has creates a false eye, like the white spot on an Orca. 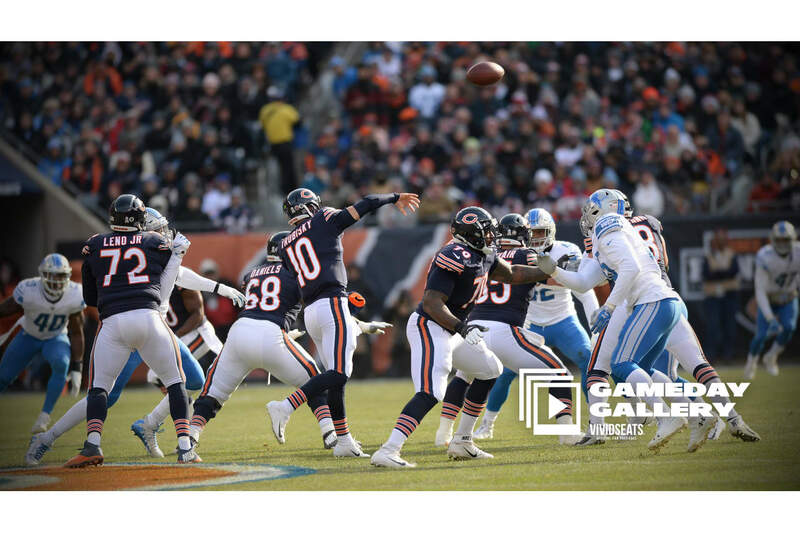 Are the Lions really wearing white at home vs the Panthers or is that an error? Color Rush as a TNF requirement is over starting the beginning of this season. Teams can choose if, when and where they wear their Color Rush and alts. 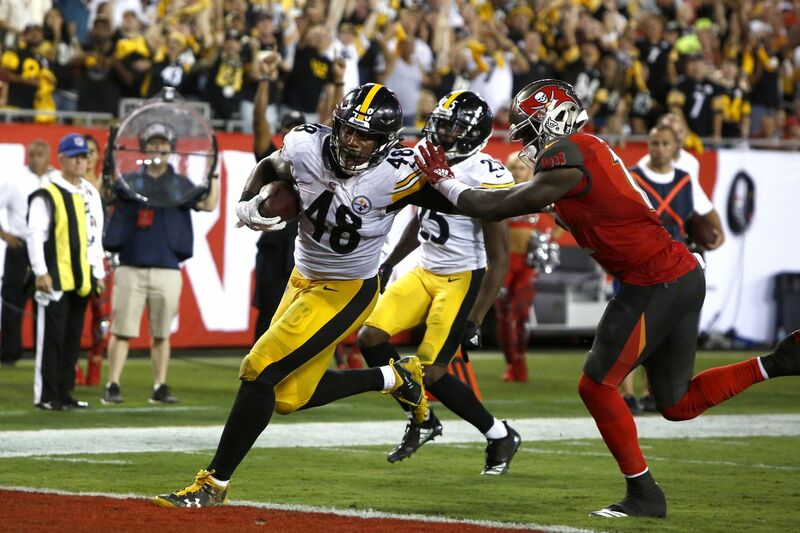 I know the Bucs havent worn the all reds this season, and I kinda hope they dont. No they didn’t, they wore their normal reds with the pewter pants. I think earlier there was talk about the Lions going all silver vs Carolina. Haven't they had navy undersleeves for quite a while? Or are you just saying they look great in cold-weather games (and I agree)? 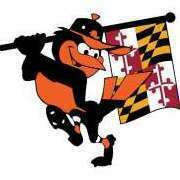 They switched to navy undersleeves for home games in 2016. So its not immediate recent but pretty recent. I hate to burst your bubble there Mr Bears and White Sox fan, but the Houston Oilers had long worn what I believe is the same exact number font as da Bears for as long as I can remember. I had always noticed them for being one of the very few teams without block numbers and just like the ones da Bears wear and I really liked them for those teams. Also, the Denver Broncos have worn a similar number font since their late 90s rebrand, but has a slight variation to what da Bears have long had. 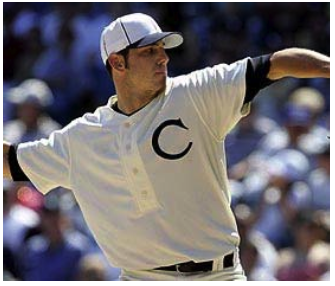 Since I assume you're a SOX fan I will tell you that the 1906 throwback jerseys they wore for at least one game in 2006 are among my favorite MLB turn-back-the-clock uniform sets of all time. * This (Jon Garland) photo from the 2006 season is the only photo I've seen of those 1906 throwbacks and it's simply awesome! If I had to guess I'd say they probably wore them at home against the Cubs in interleague play. Typo: I had Jon Lester typed in error, sussed by BJ Sands ? I hate to burst your bubble there Mr Bears and White Sox fan, but the Houston Oilers had long worn what I believe is the same exact number font as da Bears for as long as I can remember. an I will tell you that the 1906 throwback jerseys they wore for select games in 2006 are among my favorite MBL turn-back-the-clock uniform sets of all time. Also, the Denver Broncos also have worn those same style number fonts since their late 90s rebrand. 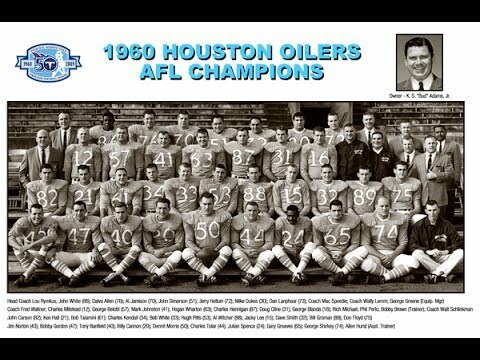 The Oilers wore non-block numerals just in 1960 and Raiders wore non-block numerals in 1961 and 1962. The font itself wasn't the same as the Bears though. 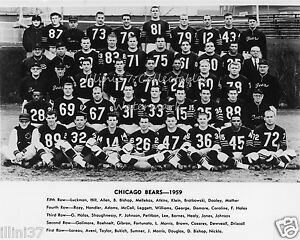 From 1963 to 1997, the total number of teams wearing non-block numerals was exactly 1, the Bears. Oddly enough, I've wondered if there is actually a connection between the Bears non-block numbers and the Cubs non-block numbers. Some of the early versions of the Bears numbers in 1950's looked pretty similar to the Cubs numbers. awesome! If I had to guess I'd say they probably wore them at home against the Cubs in interleague play. Whoooahhh ... my bad!! That was a typo too BJ. Jon Garland is from Hart High and his hometown is right here in Valencia, CA ... where I live. That Chiefs/Rams game might be moved from Mexico due to the field. If so, will the Rams still wear the Color Rush if the game is moved back to The Coliseum? If it IS moved to The Coliseum, dammit Rams WEAR WHITE PANTS AND BLUE SOCKS!